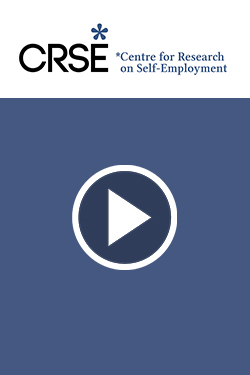 In this video Dieter Bögenhold discusses his research presented at the Annual Global Research Workshop on Freelancing and Self-Employment 2016. 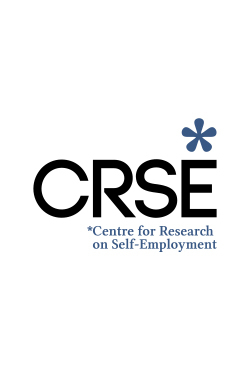 The True Diversity of Self-Employment has been produced by the CRSE in conjunction with the Institute for Employment Studies. 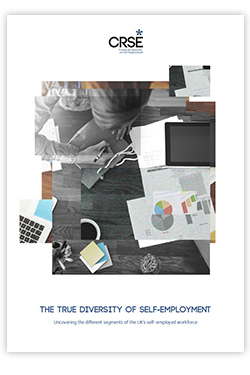 The research found that there are nine distinct segments which make up the UK’s solo self-employed population, defined by their economic wellbeing, independence and security. The Handbook of Research on Freelancing and Self-Employment is a single source book providing researchers, practitioners, managers, policy makers and students with key research on freelancing and self-employment by the leading scholars in the field across business studies, law and economics. 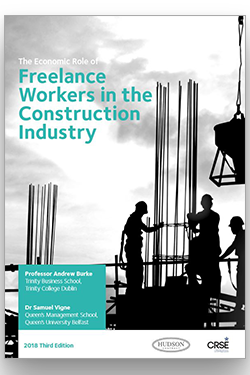 This document is a collection of the presentations provided at the Global Research Workshops on Freelancing and Self-Employment 2015, held 26-27 November 2015 in London.